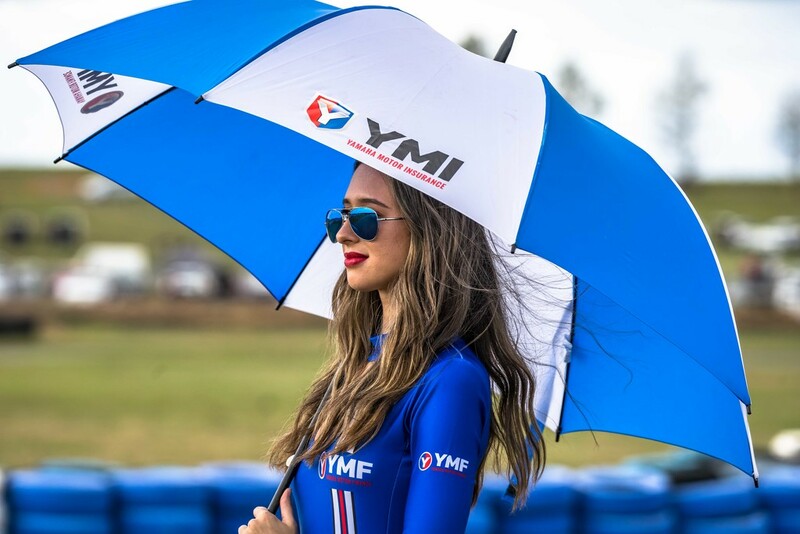 If you have to have grid girls, at least the photos can be arty! Here at the Superbikes at Wakefield Park. @gilbertwood You and your brolly girls are much better looking than this lovely lady!! She’s lovely! I, too, thought of Denise’s Brolly Girls! Nicely captured and well done. Wonderful capture...........and great for the challenge! Gorgeous image. Such delightful blues. @gigiflower Thanks for that lovely comment :) i think she's got age on her side!! !